Improved Price!! Come and discover one of the best kept secrets north of Orlando! 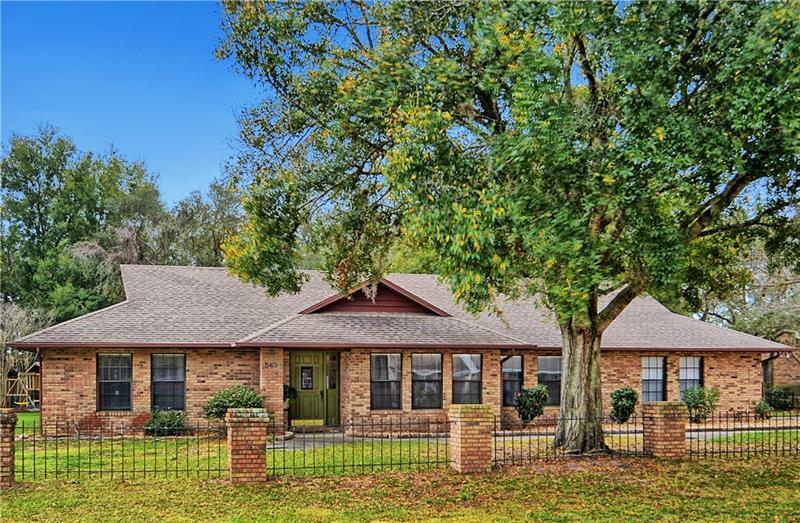 Your new beautiful home is located in the Gated Community of Debary Plantation in the City of Debary. Not even one year young! Enjoy the benefits of a new home without the hassle of going through the construction process, upgrades, or having to measure and purchase blinds, lighting and appliances! Thatâ€™s in itself represents great savings! You donâ€™t want to miss this one, it even smells new! As you enter this elegant neighborhood, pride of ownership is evident, and just wait until you approach home! A warm, covered entrance welcomes you and once the door is open, enjoy the extensive wood-looking tile, the beauty of wood tones with the versatility of tile. An extensive great room welcomes you, as well as a welcoming family room over looking the backyard, and please donâ€™t miss the spacious kitchen with beautiful/modern cabinets and granite. Oh and make sure to check the walk-in, spacious pantry. You wonâ€™t be running out of space anytime soon. The bedrooms are all beautifully carpeted. You must truly see this home to appreciate not only is beauty, but itâ€™s warm, I have arrived home feeling. Donâ€™t hesitate, there is a place call HOME awaiting you! Directions: From Orlando follow I-4 E to Exit 104. Merge unto US-17/92. LEFTeft on W Highbanks, RIGHT on Donald Smith, RIGHT on Weston LEFT on Newhall.